Here we have a used Boss RC-30 Loop Station pedal in overall excellent physical condition and flawless playing condition. The Boss RC-30 Loop Station Pedal is a Twin Pedal multi-track looper with two synchronized stereo tracks and built-in loop effects. 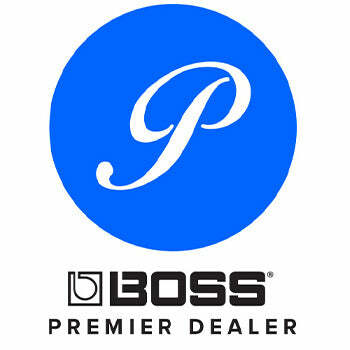 If you have any questions, give us a call or stop by and check out a used Boss RC-30 Loop Station pedal at Ken Stanton Music today!